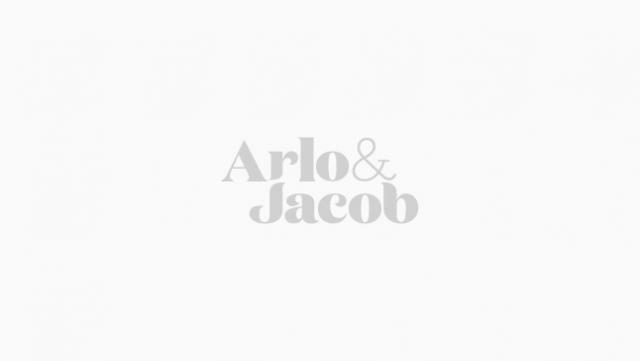 There’s nothing we love more than seeing your much-loved Arlo & Jacob pieces in your homes. We can’t get enough of your individual style, fabric choices and colour combinations. Here we’ve chosen some of our favourite photos you’ve tagged us in, as styled by you in your homes. If you want to be featured, please upload your photo with the #myarloandjacob and tag us @arloandjacob. First up is this adorable dressing-table set-up by the fabulous Cara Sutherland. Cara has styled her gorgeous Vesper cocktail chair in House Weave Rose Quartz, with a beautiful mid-century dresser with a large round mirror. She’s painted the walls of her bedroom using a gorgeous hue from Farrow & Ball and hung a quirky and fun print by Margo in Margate. Our next, ‘As Styled by You’, is from blogger Lucy Webb who is based in Brighton. Lucy has styled her Bardolph Scatter Back sofa in Dumble Iron against a vivid and dramatic Farrow & Ball Stiffkey Blue backdrop. This fabric choice provides a fabulous neutral background to show-off Lucy’s eclectic collection of scatter cushions, such as the bumblebee from Marks & Spencer and the Love cushion by Grace Meylor. Plus, it's also a great family-friendly, hard-wearing option. Continuing the bold theme, Lucy has chosen two stand-out prints to display on her Ikea shelf; a lovely geometric design by Rock Salt Prints, and a neon pink ‘Gin & Bear It’ poster. Two lamps compliment the whole look; the standing tripod lamp is from BHS, while the gold table lamp is also from Marks & Spencer. We love the dramatic and sophisticated styling of our Orlando chair in Easy Velvet Peacock, by @simpsonandvoyle. Deep blue painted walls provide the backdrop to this vivid colour velvet fabric, and the soft, swooping arms of the Orlando provide elegant detail to this mix of traditional and contemporary interior design. A perfectly placed print hanging above the chair transforms this space into a destination nook ideal for reading or enjoying a 5 pm cocktail.